Do you want to promote your events or conferences online and collect registrations and payments from your target audience? Or you want to curate events & conferences, and earn by selling tickets? 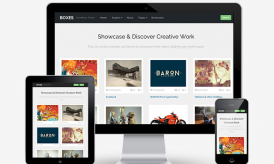 If that sounds like something you are looking for, here we have an exclusive coverage of best Events WordPress themes. Setting up an event website is easy with WordPress. 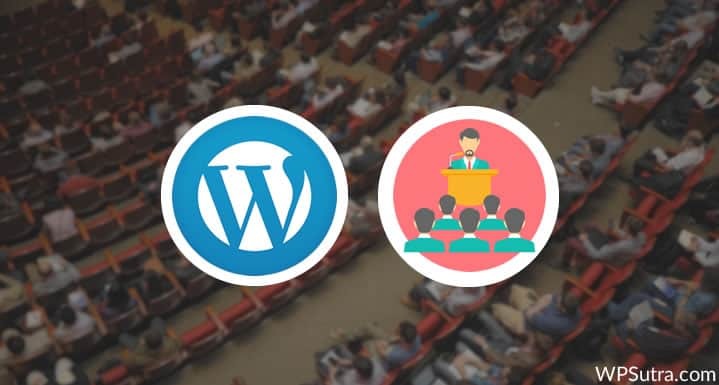 You can pick the right event WordPress theme that will build anticipation and excitement for your audience. You can manage registrations from your website, sell event tickets, and promote single or multiple events with an event WordPress theme. Moreover, you can publish useful information for your attendees like event location, schedules, sessions, speaker profiles, etc. There are a variety of event themes over the web. 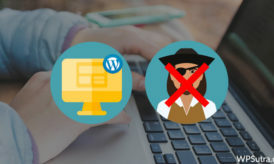 Here I have compiled the five most popular event and conference WordPress themes that come with all the essential features required to create an event website. These themes are timely updated, responsive, and offer the best support. Go ahead and pick the one that suits your requirements. 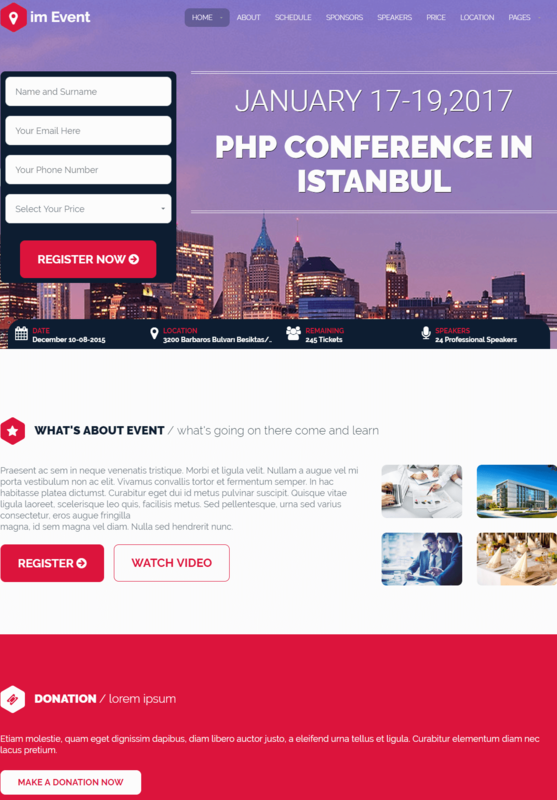 im Event is a perfect WordPress template built with a superb design, quality, and customer support. The theme even has an added background of an MP3 track with three variants worth $150 (included for free). It comes with the Visual Composer plugin that allows you to save time when dealing with organizing site content. You can schedule events, set a countdown time, collect payments, and do much more. Conference PRO comes with a modern design and an easy to use, drag and drop set up. 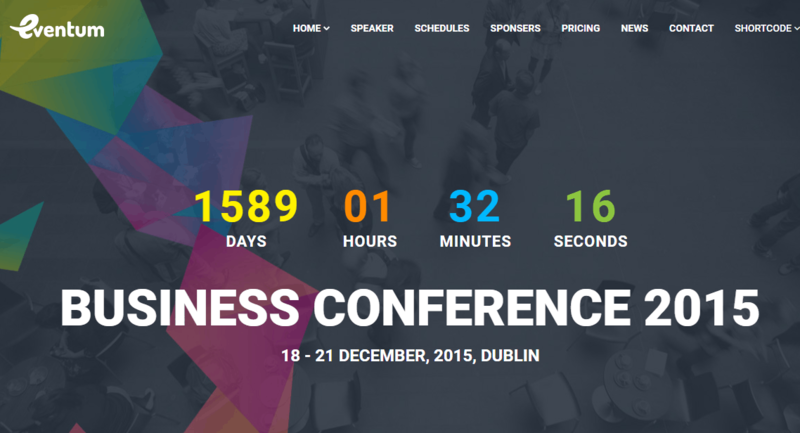 It’s the most flexible event WordPress theme. The theme has a front end editor which helps you to change the look (text, colors, etc.) of the website easily. 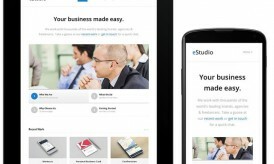 You can also check how your website looks with text and images on mobile and tablet. The theme allows you to one-click Facebook import. You can easily import event information such as date and time, name, venue, and photos of the event in one click. Just add your Facebook Event ID and you can display complete details of attendees who are coming to your event. Eventum is a perfect theme for any kind of event, whether it is a formal conference, friendly meeting, exhibition, or gathering. The theme comes with five homepage variations. You can choose any pre-built layout and set up your event website in minutes. The integrated Visual Composer and Slider Revolution allows you to save big bucks. With Eventum, you can schedule events and sponsored lists right from your homepage. The theme is a complete package to manage your conference tickets, event venues, speakers, sessions, etc. Fudge 2.0 is a strong theme to create your event website and sell tickets online by allowing you to quickly create your events with Event Composer. There are unlimited options available to create a great page that best suits your event. The theme is WooCommerce compatible, which means you can set up a shop page instantly and integrate major payment gateways. 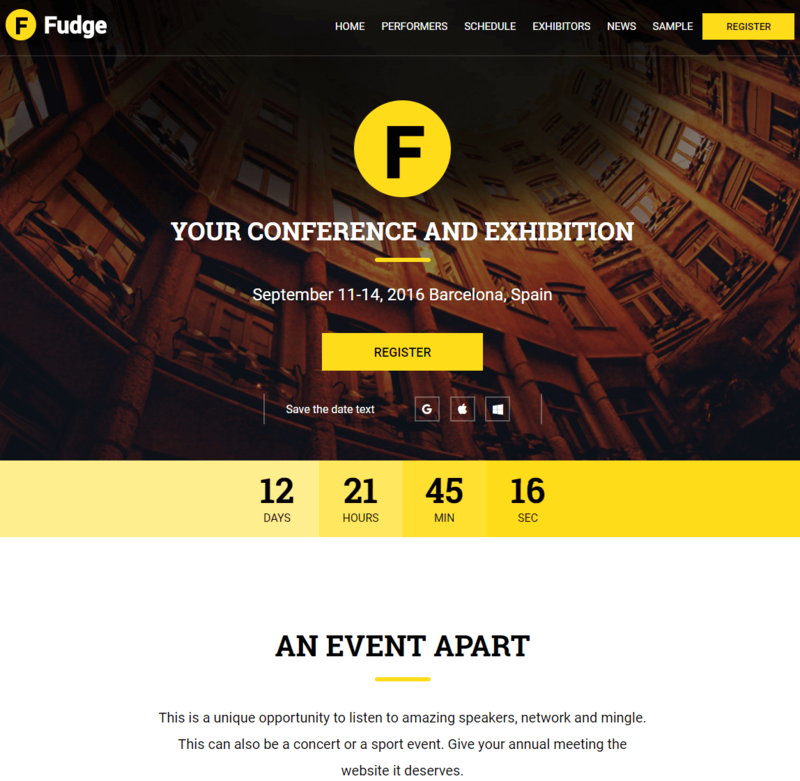 Fudge 2.0 is a complete solution to manage speakers, sessions, sponsors, and tickets. Just set up the time and date of your event, and display a beautiful countdown for it. Mesh is the best entertainment WordPress theme for music events and clubs. The theme allows you to sell tickets online and book events. You can allow your customers to print tickets and add and scan QR codes. The theme is fully customizable; you can change colors, fonts, layouts, and skins from the WordPress Live Customizer. Mesh is integrated with the Visual Composer plugin to help you to create any page of your choice. With the above event themes mentioned, you can now better organize your events or conferences. The themes are easy to use and completely customizable. If you are using any other event theme for your business, do share it with us in the comments section below. Like this post? Share it with your friends and colleagues on social media!